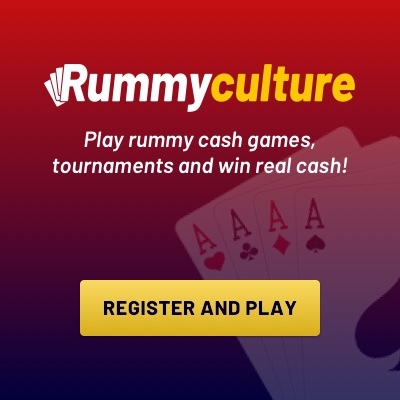 How Online rummy has impacted the social and economic life? How Online rummy has impacted the social and economic life ? In this 21st century, the world is online, and credit goes to digitization. Online gaming is one of the fastest growing industries today. In this digital world, maximum people are playing online games through their mobile, PCs on the Internet. If you want to play an online rummy game before five years ago, then this is not possible, but today you can play rummy card games anywhere and anytime with the player’s choice around the world. According to the time and technology, people changed the style of play. Because rummy online game has high demand, therefore the game development companies have also increased. Today, online rummy has proved to be among the people of your boredom because it is available to play on both the web and the mobile. You can get rid of the board chart. It helps you to engage people across the globe, This game is available 24*7 that the people get to connect to their peer players at any time anywhere. You don’t have to depend on someone and you get an opportunity to interact with the different player and to know them. This game offers regular tournament, cash rummy games, Welcome Bonus, cash back etc. most of the player play this game due to the attractive and priceless offers. People can earn part-time income by playing rummy games. Improve your concentration: While playing rummy, you should focus not only on the cards you have but also the cards left by your opponents. You must be very careful and think before leaving the card in Rummy.